Investor and media interest in space tourism grows and space tourism companies continue to require capital to develop the technology and processes to make space tourism a reality. Larger space tourism companies are well funded, others offer an alternative technology and business case. Simon Drake, Co-founder of Space Ventures Invstors, was interviewd by The Times in July 2018 on the subject off investing in space tourism. ‣ Significant long-term financing is in place related to the part of the process, e.g. a long-term bond for an orbiting facility. ‣ A market floor is in place, this can be a growing list of potential space tourists or more succinctly, forward-booking leases of space habitats by tourists, countries and companies. ‣ Insurance, and other instruments to take the sting out of high-risk ventures, are in place. Space Tourism is no different to any other type of expensive tourism. High net worth individuals, wealthy families, and in general anyone that could afford a different experience, are willing to pay for a space tourism mission provided it is safe. Below are some of the well know space tourism operators and some up and coming ventures that will one day revolutionize space tourism. Space Tourism is an evolving start-up industry backed by substantial long-term solid investors and growing technological innovation. Predictions about the size and scope of the space tourism market have been around for almost two decades, and is backed up by research - see Futron's 2002 PDF Space Tourism Market Study orbital space travel & destinations with suborbital as a good example of the expectation that if you build it (space tourism vehicles) they (High Net Worth customers) will come. The transition from concept to reality can only occur when technology meets the requirements of a space craft capable of space tourism � to go up, and back, safely, again and again. As expected, insuring space tourists (considering the first space tourists will be High Net Worth Individuals) has very few existing benchmarks. Space Tourism will not be just an extravagant trip, it will also be a milestone for humanity and a turning point for the returned space tourists; where else can they go after a journey into low earth orbit? Space as a tourist destination opens up a whole new frontier of destinations: Sub-orbital, orbital, lunar tourism and of course, Mars Tourism. As the demand for space tourism expands, the price decreases and then space tourism will evolve into a regular activity; the process of launch, weightlessness and landing will be available for more and more adventurers. Currently the evolution of Space Tourism is experiencing an acceleration, fueled by the creativity of engineers, entrepreneurs, investors, and most importantly of all, the customers. Media interest in space tourism (mainly in space hotels) is a fundamental marketing factor in driving pre-sales and sales (Virgin Galactic have cutomers but as of yet no flights) and accidents can counter years of good favourable media attention. Listed below are some of the well know space tourism operators and some up and coming ventures that will one day revolutionize space tourism. What Companies are Focussed on Space Tourism? Various companies (see below) are focussed on developing the technology and processes to partake in space tourism operations. 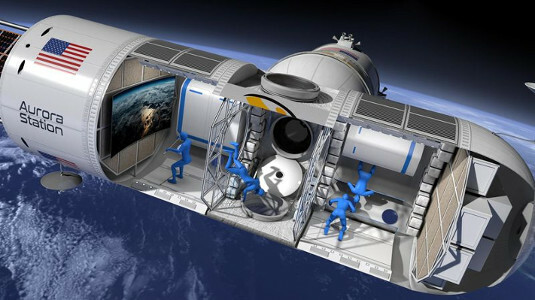 There are also numerous other companies, some listed, that are creating the technology required for feerying space tourists into space and providing accomodation. For more information on listed space and aerospace companies, visit Space Stocks. Orion Span - Plans to build the Aurora Station, which can be used as an orbiting hotel and facility, enabling sovereign nations and corporations cheaper access to space. Bigelow Aerospace - After national space agencies, Bigelow Aerospace is the most advanced and pioneering company designing, making and testing real orbiting habitats. 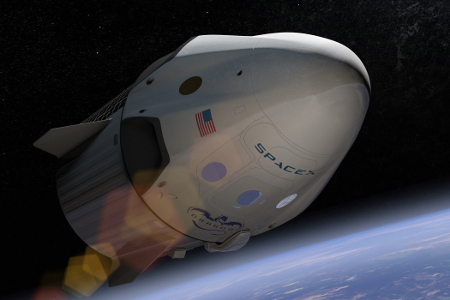 SpaceX - Commerically funded and government supported, SpaceX is pushing for Orbital Space Tourism, including Moon / Lunar Tourism, possibly before venturing to set up a Mars Colony. At these stages, a SpaceX IPO would be required to raise additional funding. 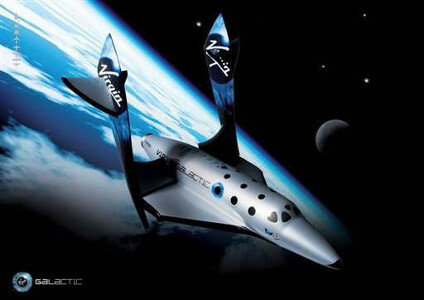 Virgin Galactic - Sub-Orbital Space Tourism. No stranger to media fanfare and expectaitons. Zero 2 Inifinty - Sub-Orbital Space Tourism, based on high altitute balloons where space tourists can comfortably fly up to 36 kilometers to enjoy a spectacular view of Earth. 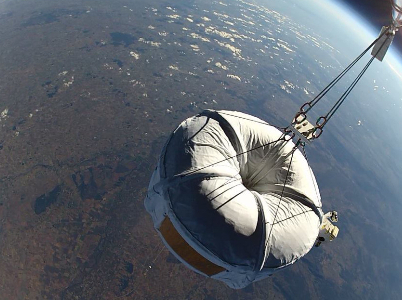 Zero 2 Infinity has an edge over competitors in that it's Bloon concept has a lot less moving and flammable parts than rockets, making it a simplified space tourism business. Sub-orbital flights have gained much of the focus of space tourism and the market is expected to bloom as soon as safe, reliable and profitable vehicles are operational. Already there are a number of sub-orbital craft under development or soon to be operational and reservations have already been made. Current prices vary between $95,000 and $250,000 U.S. Dollars, and are expected to lower to $50,000 within 10 years. Virgin Galactic Spaceship 2: ~$250,000 - Their Space Tourism Passenger list is about 750. 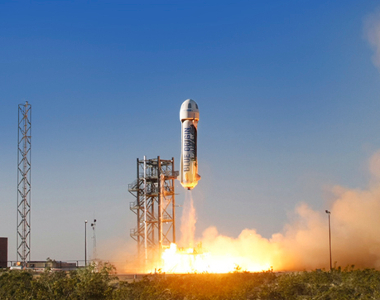 Blue Origin: Price Unknown - A focus on rocket-powered Vertical Takeoff and Vertical Landing (VTVL) vehicles for access to sub-orbital and orbital space. Lastly, XCOR is no longer operational: The price was ~$150,000 - Their Sub-Orbital Space Tourism Passenger list was about 300. Orbital Space Tourism is still at an early stage yet can be larger than sub-orbital. 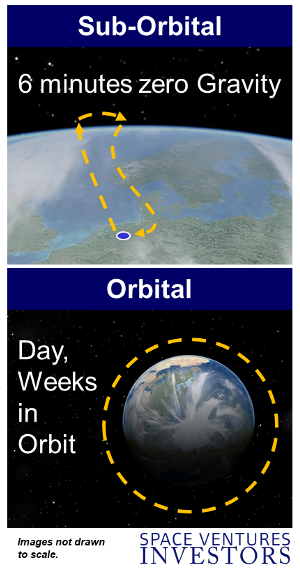 If sub-orbital is the flight to your destination, then orbital will be the hotel or resort. To date only one firm, Bigelow, has placed prototype orbital accommodation in orbit. As sub-orbital tourism takes off, it is inevitable that orbital will follow. True orbital space stations also rely on the means of ferrying visitors (tourists and scientists) to and from them, and, engineering feats that have to out-do current manned space projects. Space Tourists are not Astronaut. And, Space Tourists must have some kind of wealth, expectations are millions per trip - See Bloomberg's Space Tourism article . 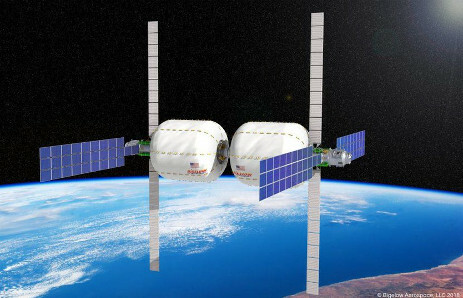 The scale of a floating space station, or a hotel, is not that far off because the means to build it are already in place: Multi-billion dollar finance is used for the construction of leisure projects like cruise liners, and improving lower-launch costs will mean cheaper payloads to haul the pre-fabricated parts of future space hotels into a steady orbit.